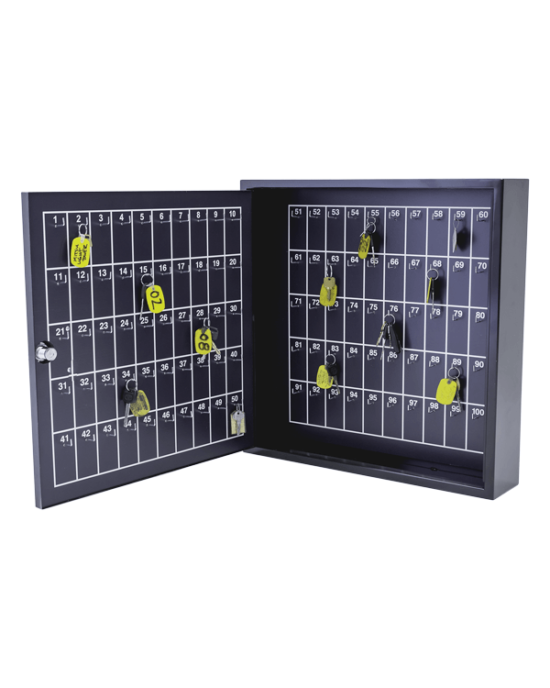 Keep your valuables safely stowed in the 8 x 4 x 8 in. Miniature Valet Box. 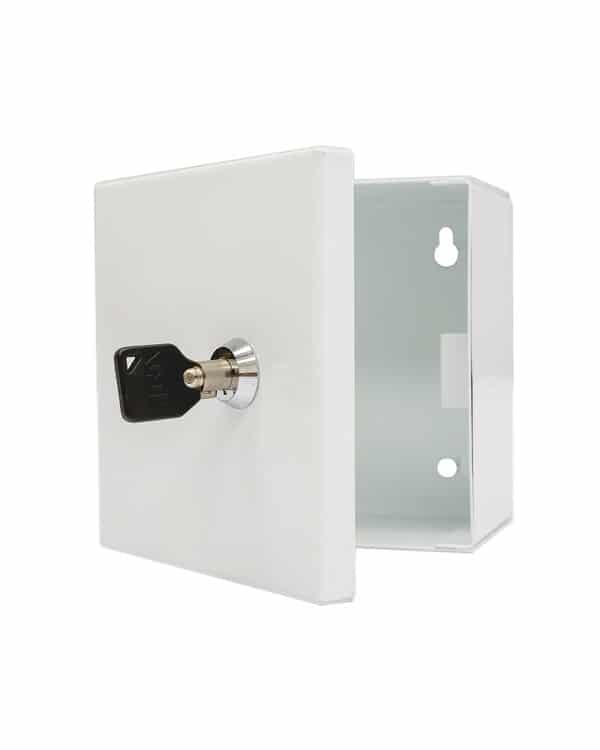 Its hook-style cabinet will allow 2-key or 4-key devices to fit inside the lock box, depending on the size you prefer. 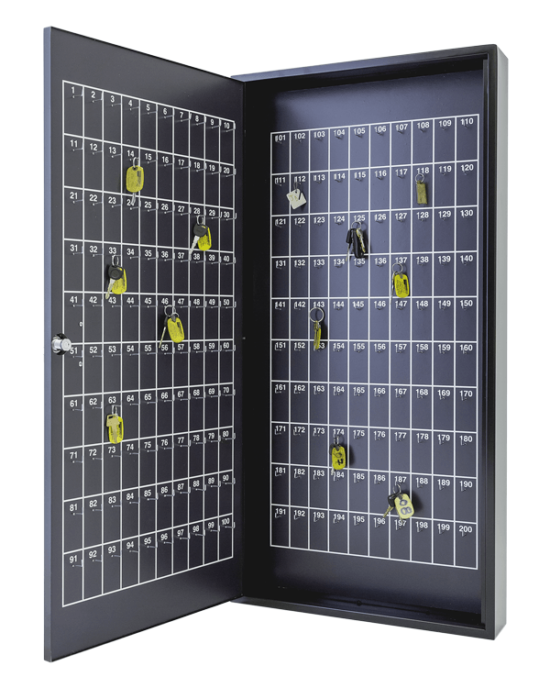 Weighing just 2 lbs., the Miniature Valet Box is a compact, convenient addition for your business. 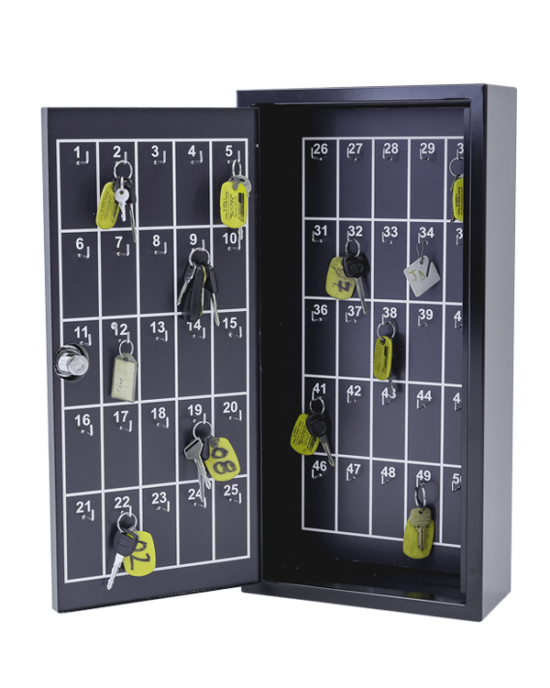 A locking system key is also included.